The electric fence is safe and cheap,substitute for traditional wooden fences and wire fences.electric fences will keep your animals safe from predators. Our electric fences are perfect for cattle, deer, goats, horses, pigs and sheep. We are your best source for electric fence supplies. 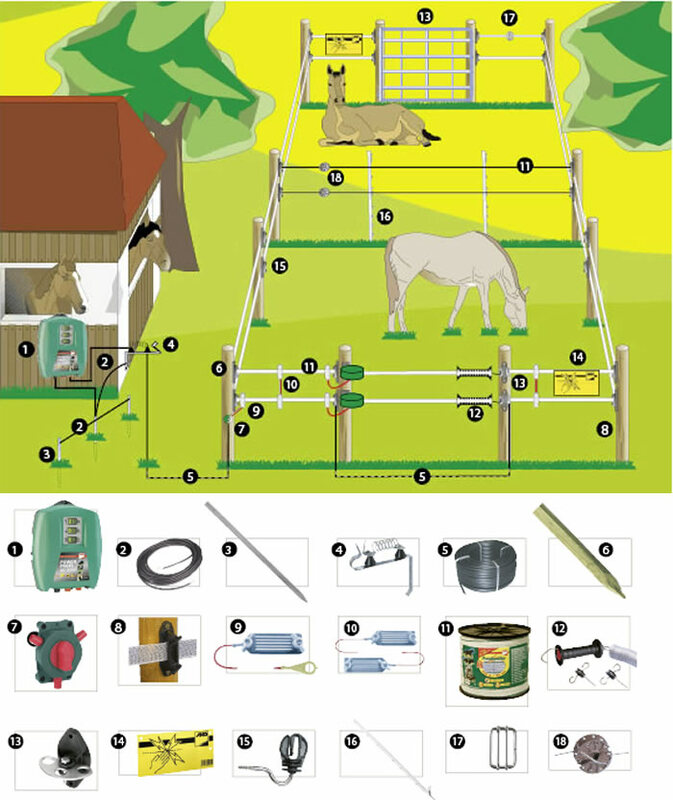 We supply a complete electric fence products for animal control, you can easy find accessories and tools for all types of electric fences. Our website includes energizers/chargers, polyrope, wire, insulators, testing equipment, grounding and much more to help you design and build a quality livestock electric fence. TOPSSUN has serving customers in US, Canada, Australia, New Zealand, Germany, France, UK, Holland, Ireland, Poland, Denmark, Sweden, Norway, South Africa, Argentina, UAE and many other countries.